Printmaker PD Packard's new work will be on view at the Mini Print International of Cadaqués, one of the most popular and longest running mini prints exhibition in the world. The exhibition includes more than 700 artists from 50 different international countries and exhibits over 2,000 mini prints making it a magnet for art lovers and collectors. NO SMALL I; PD Packard's new series of mini prints exhibiting in Cadaqués, Spain. Mini is not a word that one would traditionally use to describe the work of printmaker, watercolorist and book artist PD Packard, whose book arts can span up to fifteen feet. With a recent shift in thought, Packard has been producing smaller versions of prints using the printing techniques of embossing and collograph. From this new series of prints, four have been included in this summer’s 33rd Mini Print International of Cadaqués, Spain. Having family in Barcelona, Packard is already familiar with Cadaqués, a beautiful resort town on the Costa Brava of the Mediterranean. Boasting the museum house of Salvador Dalí in the adjacent village of Port Lligat, Cadaqués is an easy day trip from Barcelona and Packard plans to attend the mini print exhibit, being held at the Taller Galeria Fort, while visiting Spain in the early part of August. 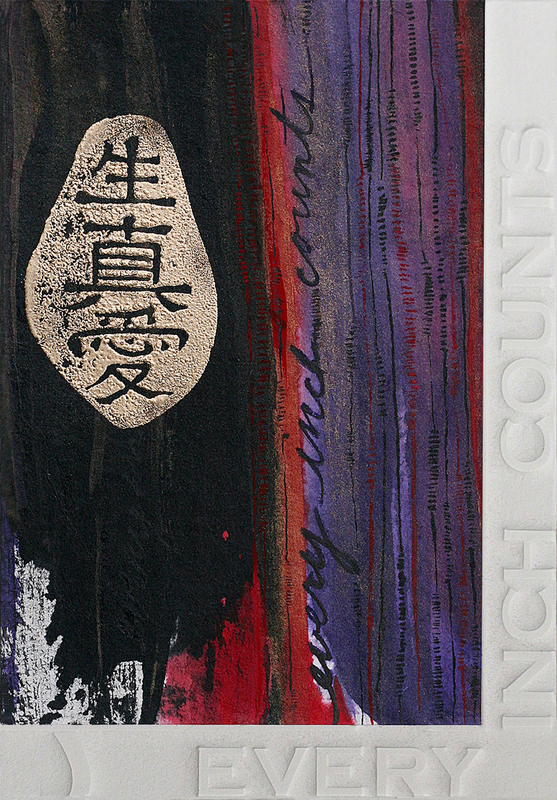 Packard's mini mixed-media piece, Every Inch Counts, has been included in the annual exhibit, Wish You Were Here 12, at the Artist In Residence (A.I.R.) 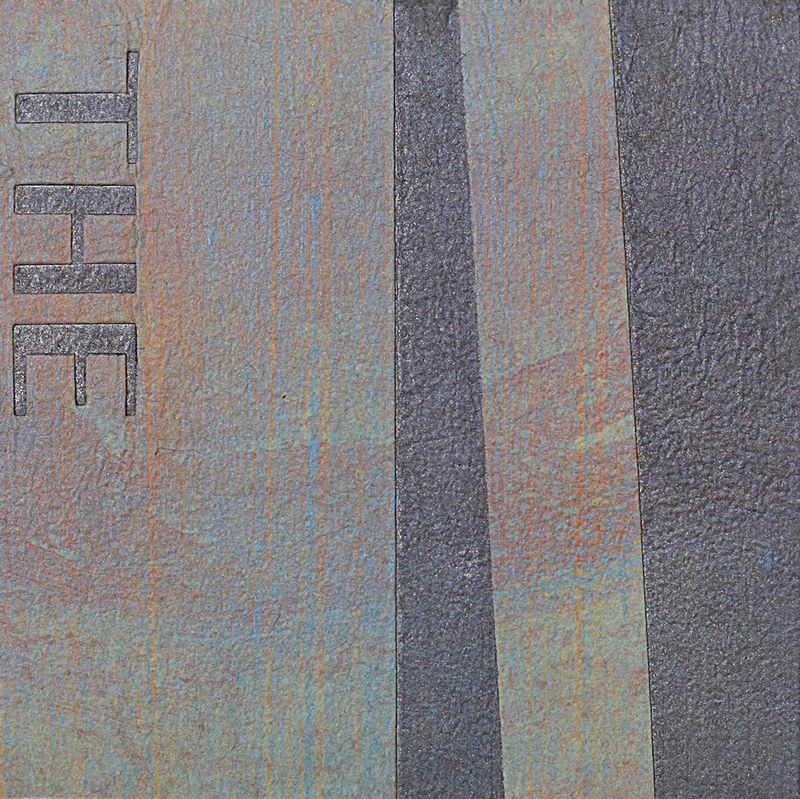 Gallery in Brooklyn, NY, from June 27 to July 21, 2013. The exhibit of 4” x 6” postcard size artworks illustrates a considerable variation in style, media and themes, with each card signed and dated, and often with a message from the artist to the collector. All the postcards were created and donated by hundreds of national and international artists from as far away as Austria, Rwanda, Spain, and South Korea, as well as by A.I.R. Gallery artists. Exhibiting at A.I.R. for the second year running, Packard believes that it's important for her as an artist to help promote and support exhibits such as, Wish You Were Here, for the postcards proceeds go to benefit emerging and under represented artists and programs that serve the gallery’s mission to advance the status of women in the arts. Artist In Residence (A.I.R.) Gallery, Brooklyn, NY. 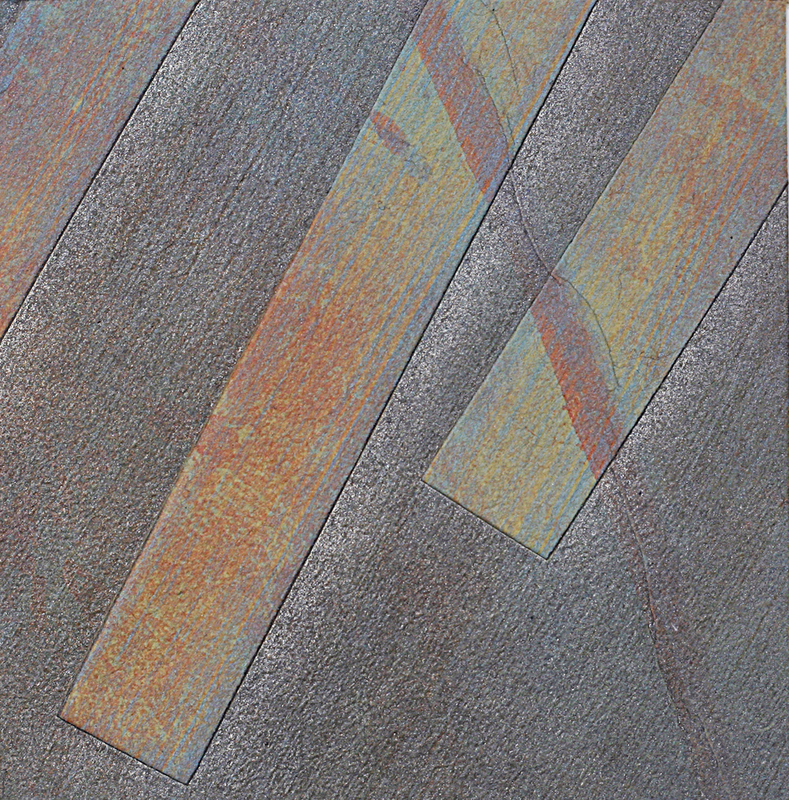 Packard's, Every Inch Counts, exhibiting at A.I.R. Gallery Brooklyn, NY, June 27 to July 21, 2013. Packard's, ALLNESS, new series of mini prints exhibiting in Cadaqués, Spain, Summer 2013. 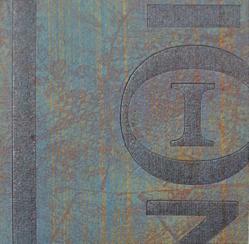 Packard's, THE: Embossing + collograph print included in the 33rd Mini Print International of Cadaqués, Spain. 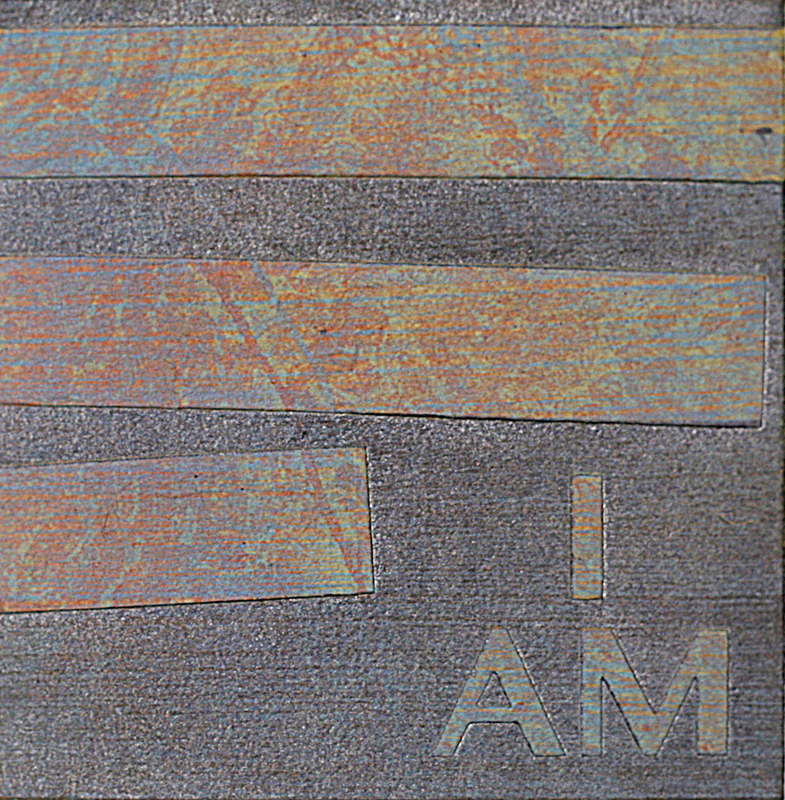 Packard's, I AM: Embossing + collograph print included in the 33rd Mini Print International of Cadaqués, Spain.